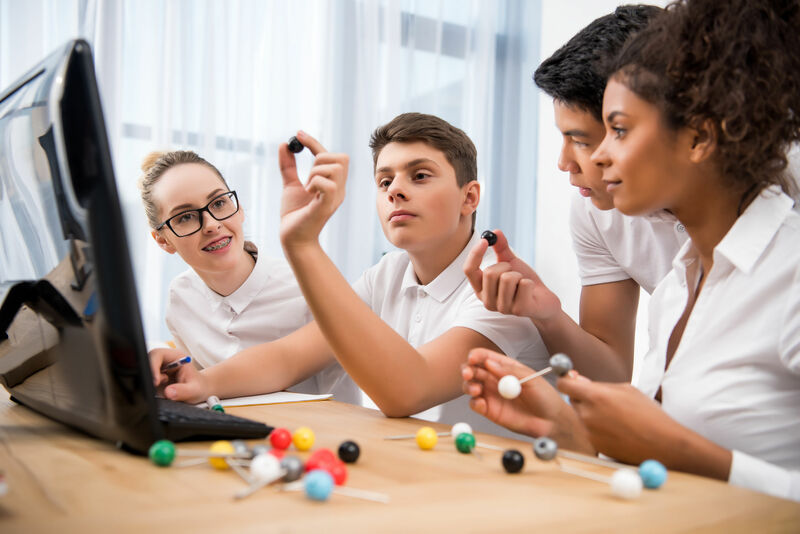 If you are serious about laying the foundation for your career in chemistry as a high school student, you need to be savvy about the kinds of courses you pick and choose to take advantage of. And that’s just the tip of the iceberg…to use an H2O metaphor. You also want to understand core principles like the fact that reduction lowers the oxidation number while oxidation augments that same figure, that proton transfers are usually the fastest reaction of them all – but there’s no such thing as an instantaneous reaction, etc. Core principles like these need to be drilled into your mind early and often, forming a solid base for the rest of your scientific education. A fair amount of chemistry is going to involve mathematics, including more advanced subjects like algebra, geometry, calculus, etc. 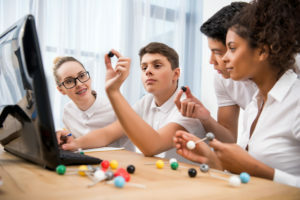 The further you go in mathematics, the further you go in chemistry – especially when you work independently to form connections between these two educational disciplines. AP courses in advanced mathematics during high school will certainly put you on a faster track to success in the world of chemistry than if you fool around with more general studies in the mathematics field. While effective communication is not one of the “hard sciences”, and never listed side by side with most course in the STEM educational pathway, no chemist is going to be able to succeed in education (or in their professional career) without being able to clearly communicate their hypothesis, their research, and their discoveries..
Clear writing is anything but intuitive, and if you have read any chemistry papers published by college or university students – even some professionals in the field – you learn pretty quickly just how difficult they can be to decipher. Clear communication skills, particularly with the written word, will accelerate your path to success in the world of chemistry. So by all means, also take English classes that sharpen your essay writing where you’re stating a hypothesis and backing it up with evidence!